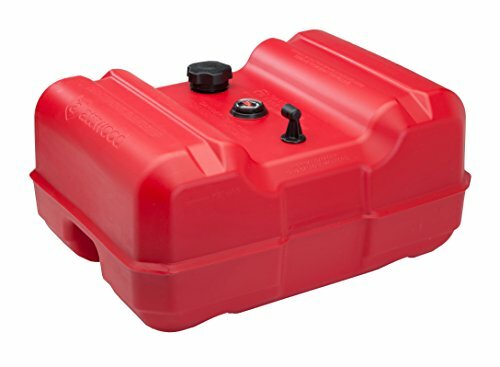 Attwood has engineered the industry's only comprehensive EPA certified fuel tank-to-engine solution. Tough materials and innovative design stand up to harsh marine conditions. 12-Gallon tank is ideal for pontoon boats where more fuel capacity is needed. Includes gauge; low profile saves space Attwood develops high value, engineered marine products to make life on the water easier to enjoy. Made to meet the demands of boat builders and distribution partners, our products are extensively tested on-site in our lab to provide worry-free boating under all conditions.